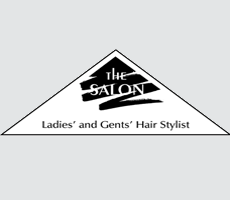 Prices at The Salon have remained the same since January 2013, and as a result of rising costs as from October 1st 2015 we will be introducing our new tariff. Mature women have a unique challenge, in that they don’t want to look “old,” but they also don’t want to be to slaves to fashion. This can be easily achieved with sympathetic styling and the correct choice of hair colour. Judy Dench, Julie Walters and Helen Mirren are great examples of women who sport flattering looks with a touch of trendy styling. By opting for either a classic cut that never dates, trying out a new shape, or updating your favourite style with a new colour, you can keep glamorous and fashionable.